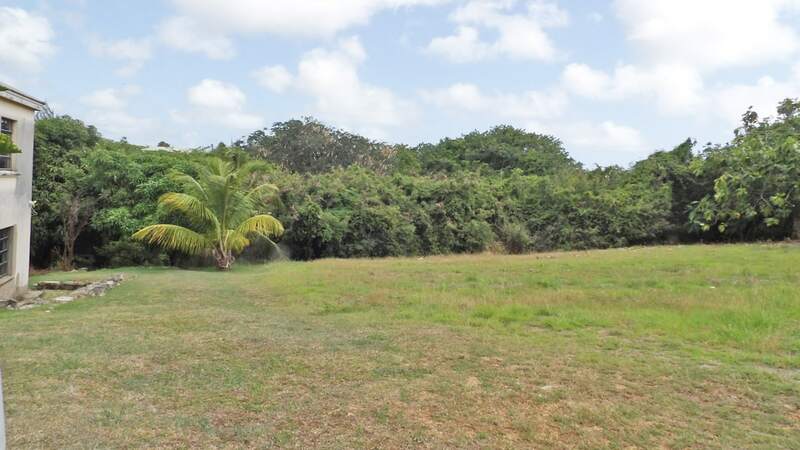 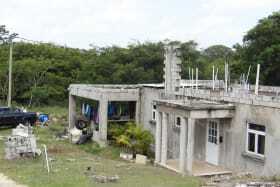 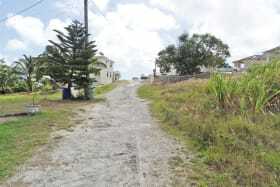 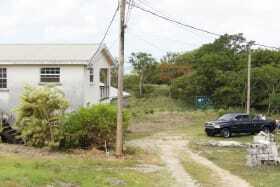 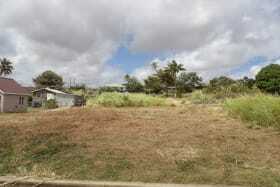 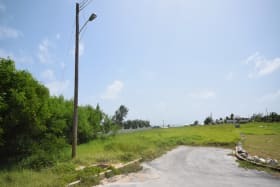 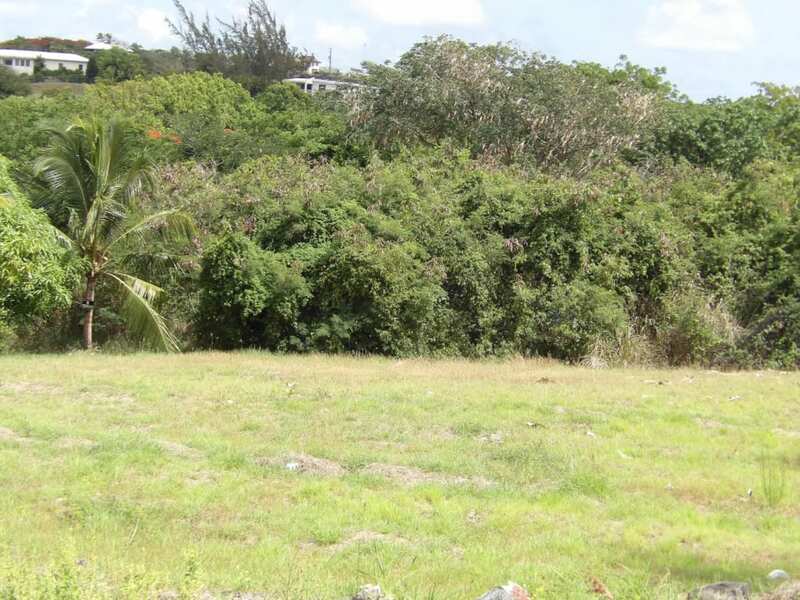 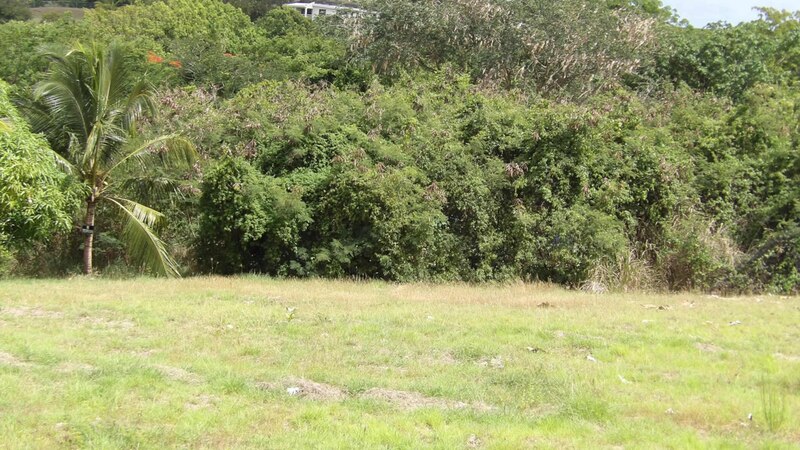 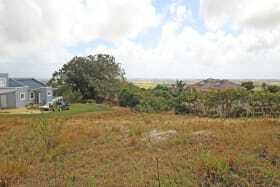 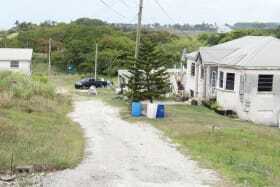 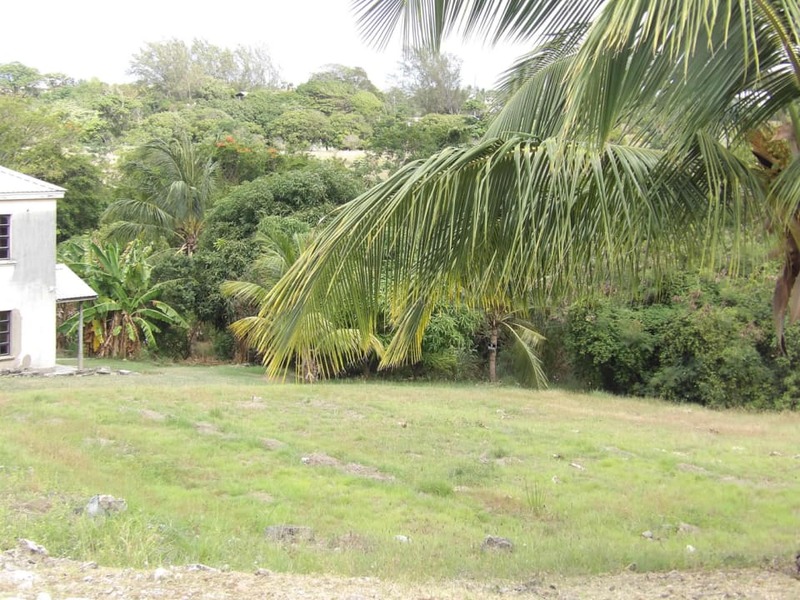 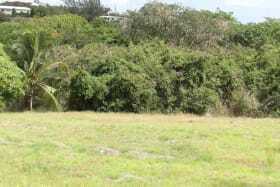 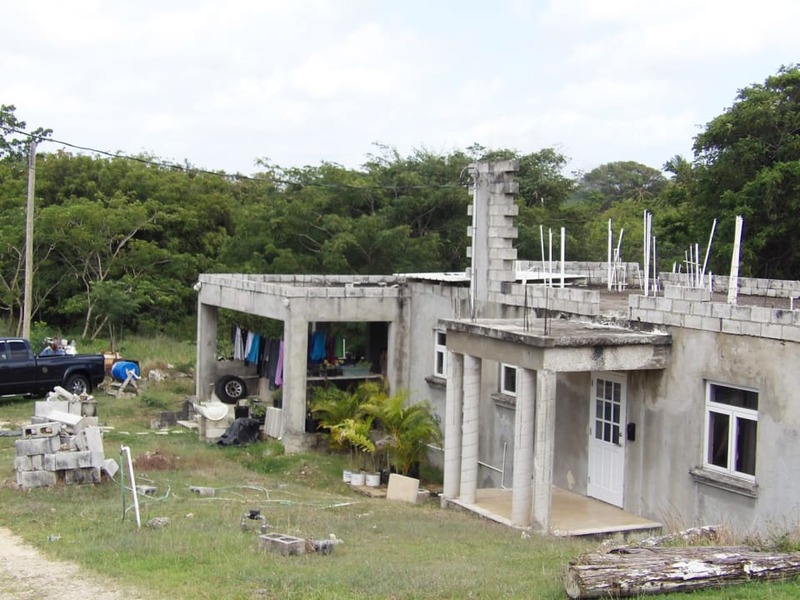 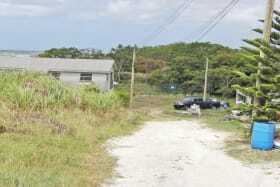 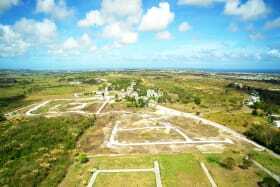 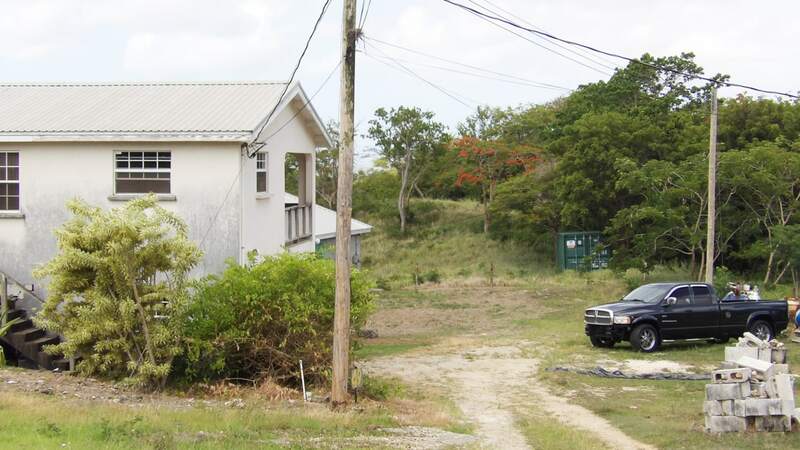 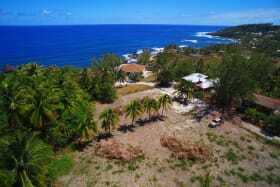 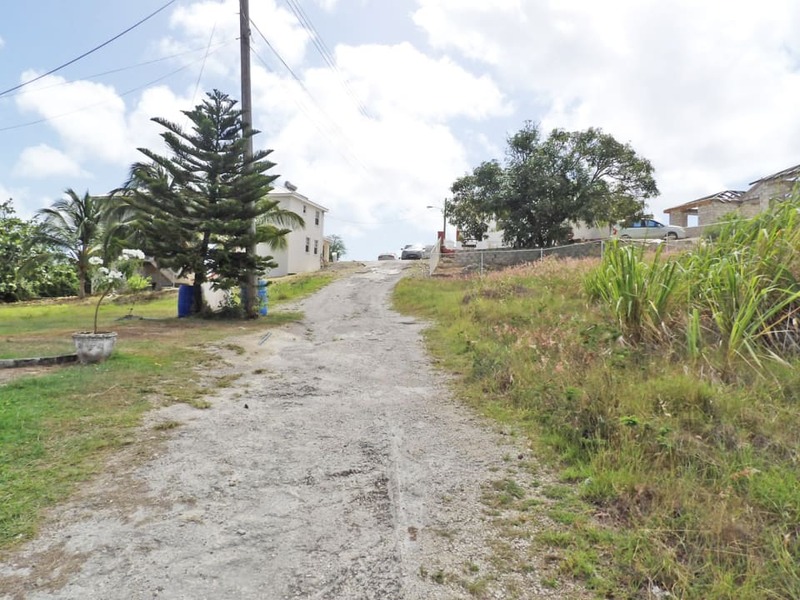 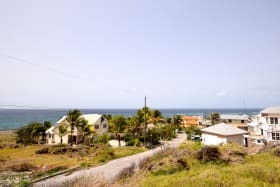 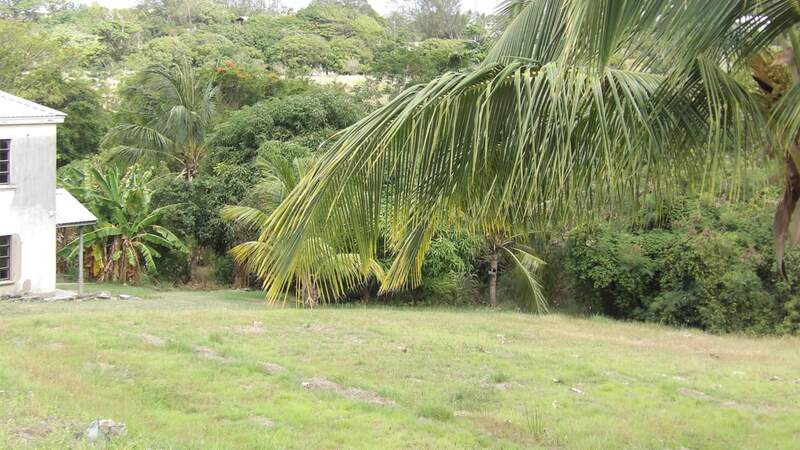 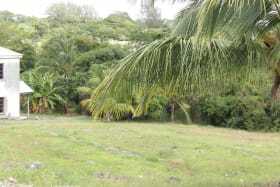 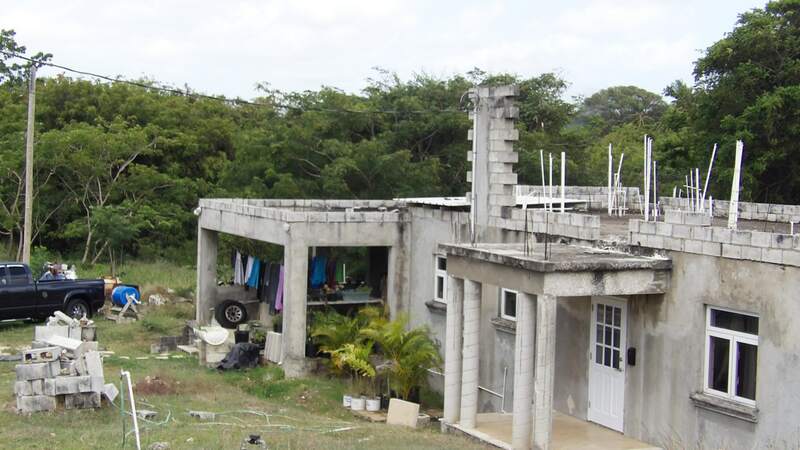 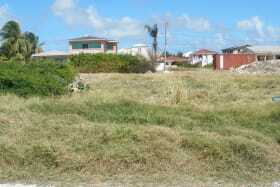 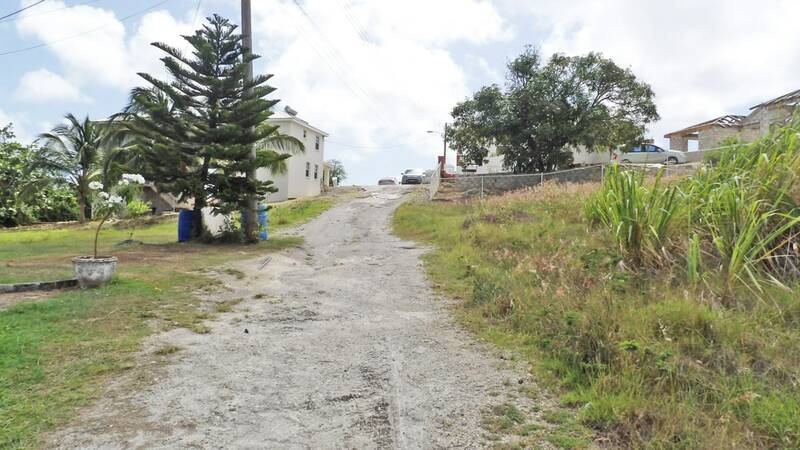 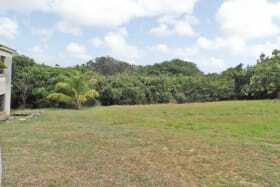 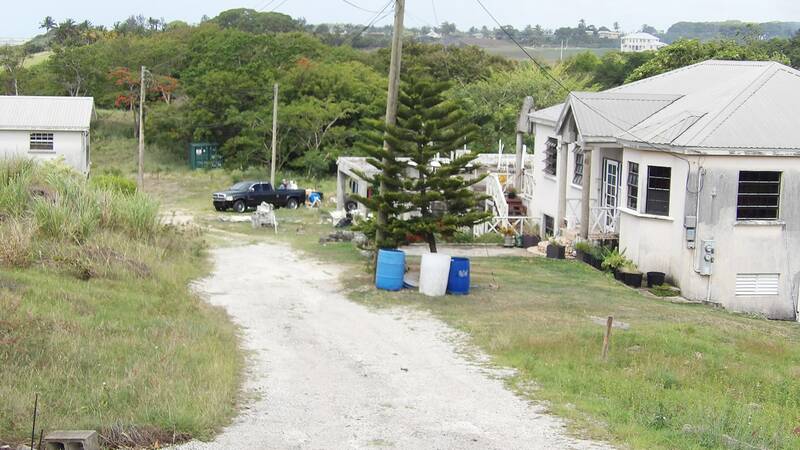 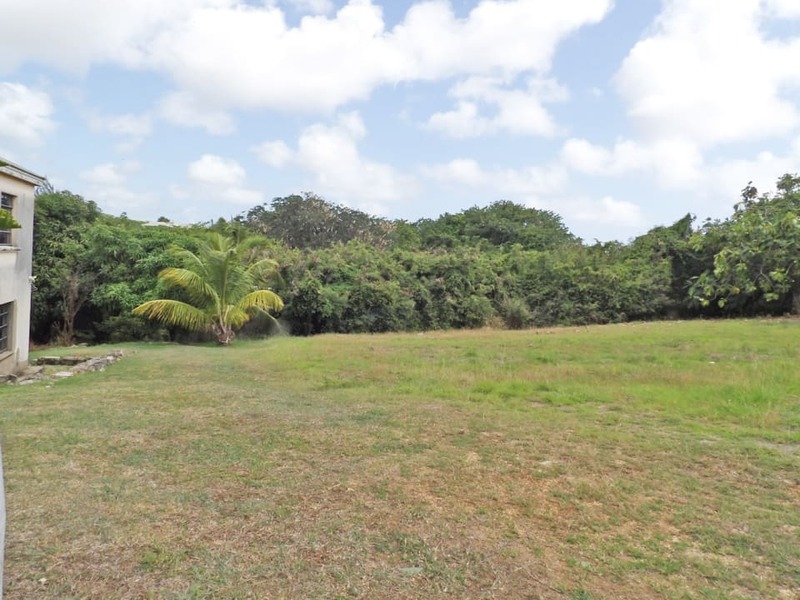 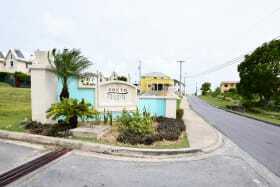 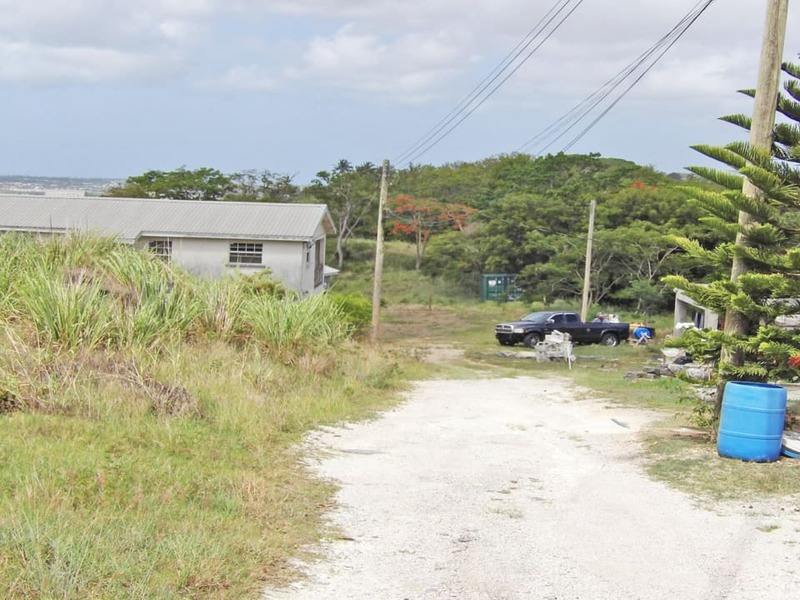 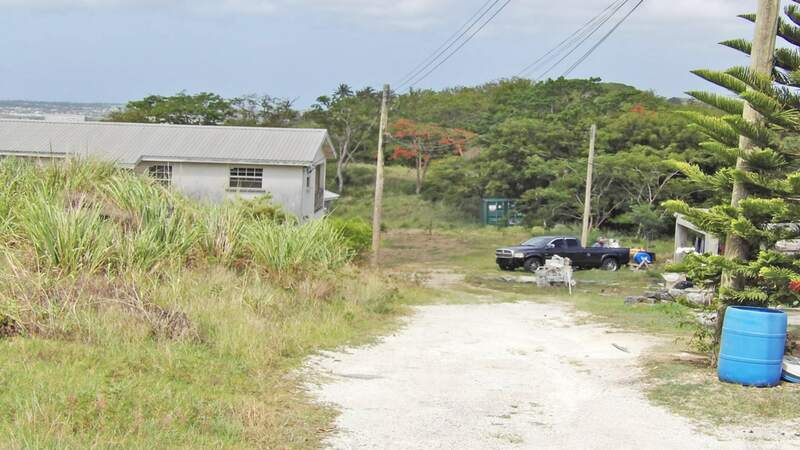 This lot is tucked away in a quiet residential area of Clifden St. Philip. 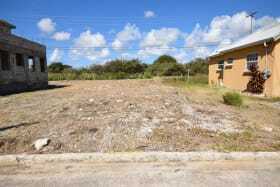 The lot is roughly rectangular in shape and it is relatively flat for ease in building. 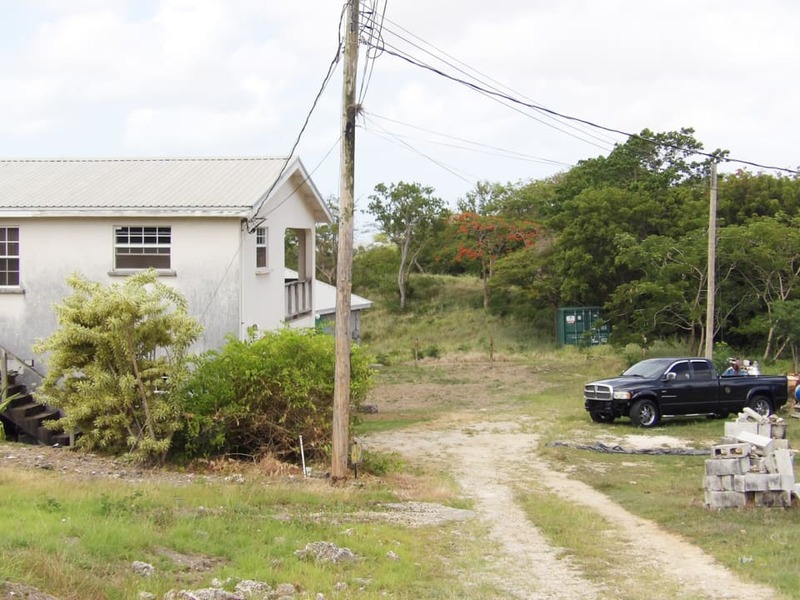 Clifden is less than 10 mins from six roads where many amenities such as a supermarket, post office, banks and many other amenities are located.